Come ski with us in Colorado, in the beautiful Rocky Mountains, watch our videos of skiing Aspen, Beaver Creek, Vail, Copper, and Steamboat. 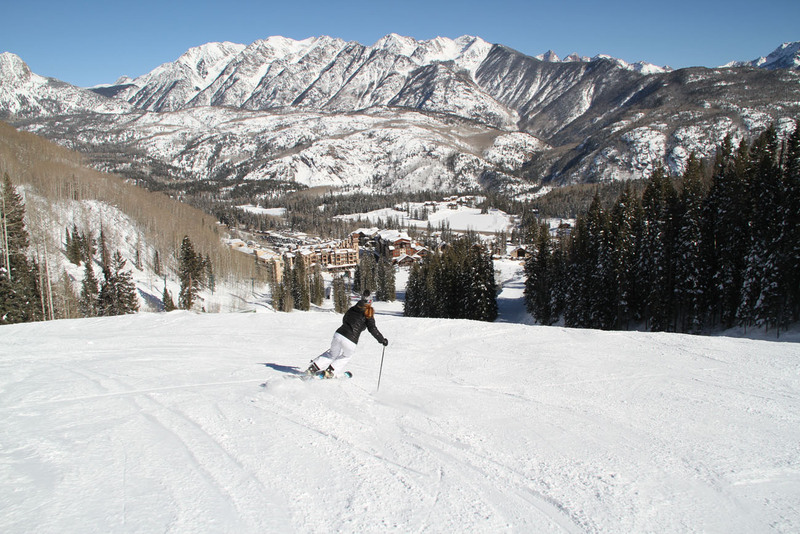 See the amazing Gore Range and Yampa Valley, ski beautiful groomed cord, the steeps of Aspen Highlands and powder in Vail’s Back Bowls to Copper’s Tucker Mountain. Ski the legendary Big Burn at Snowmass in Aspen, and Beaver Creek’s classic Centennial, then read our ski resort reviews of the Top Colorado Ski Resorts for Family Vacation. Enjoy!